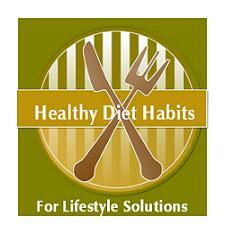 The Healthy Diet Habits Store is where I sell recommended books and products. My Healthy Diet Habits Store below has some of my recommended books, cookbooks, and products. Use the scroll bar below the store to arrow to the right and view the search bar and category options that you can search by. I've gone through the book section and limited it to my "recommended books". You can view my "Top 10 Recommended Book List" where I will ultimately be doing a book review of my Top picks. I will be adding new books as I read them, and over time, my Top 10 list may change. I've also listed out my "Top 10 Recommended Cookbooks" on a separate page in my Healthy Recipe Section. I will be going through the other categories and listing out specific products that I recommend.